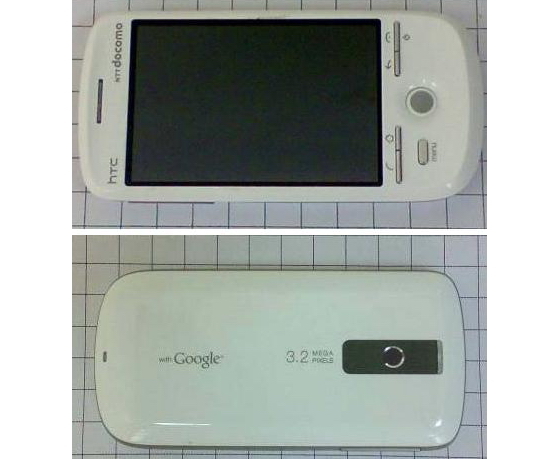 The web is blazing with speculation that DoCoMo will introduce their first Android device, HT-03A or better know as the HTC Magic, along with an expected soon upcoming summer 2009 handset series announcement. While we would not be at all surprised, naturally nobody who really knows is prepared to confirm the scoop for us.. wink-wink. Meanwhile, there are even more tongues wagging about big D rolling an iPhone! Now that would be interesting, and even odds-on possible, but again we’re sadly only in a position to speculate along with the masses – including the Nikkei – on that one as well. More details via the Android Community site.